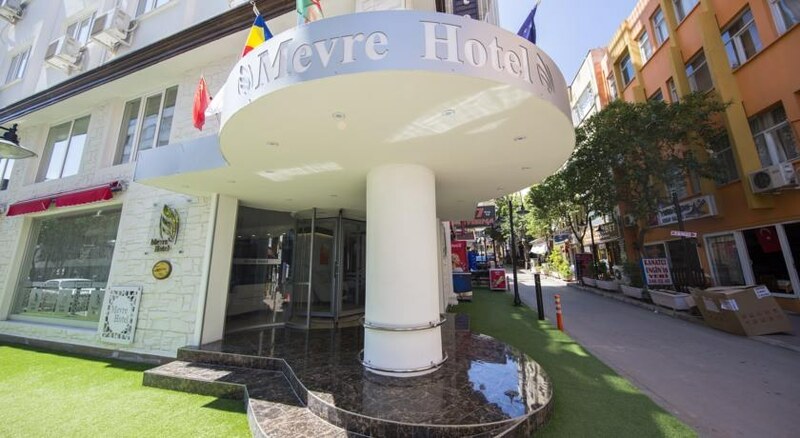 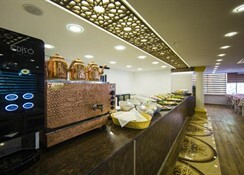 This city hotel is ideal as a base from which to explore the area or for guests visiting on business. 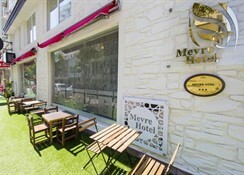 It enjoys a very central location- just a few minutes' walk from the narrow cobbled streets of Kaleici (old town) and the Clock Tower. 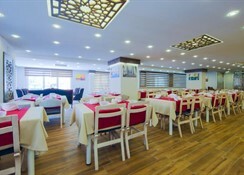 Shops- restaurants- 'kebab street' are all in close proximity and the long public beach at Konyaalti is 2.5 km away and easily reached by local dolmus (minibus). 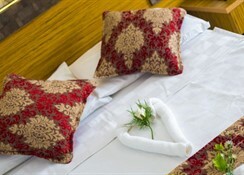 The rooms are decorated in light colours and have pale wooden- effect laminate flooring. 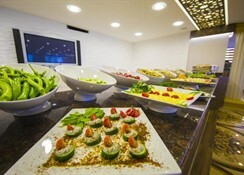 Guests can benefit from the hotel's 'ocakbasi' restaurant or open-grill- which is also open to the public.